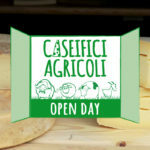 June 9th and 10th: two days dedicated to Valnerina cheese. Through laboratories and tastings, the “Land of tales and flavours” is reborn. The fortified village of Vallo di Nera, with its ring roads and steep climbs, is the perfect setting for the “Fior di Cacio”, Umbrian cheese festival, which has reached its sixteenth edition this year. The absolute champion of this gastro-cultural event, which every year inaugurates the summer of the green heart of Italy, is Valnerina cheese, rigorously made from raw milk. There will be about 60 producers meeting in Vallo di Nera. On their stalls there will be different types of typical Umbrian cheese, from fresh pecorino to aged flavoured ones. 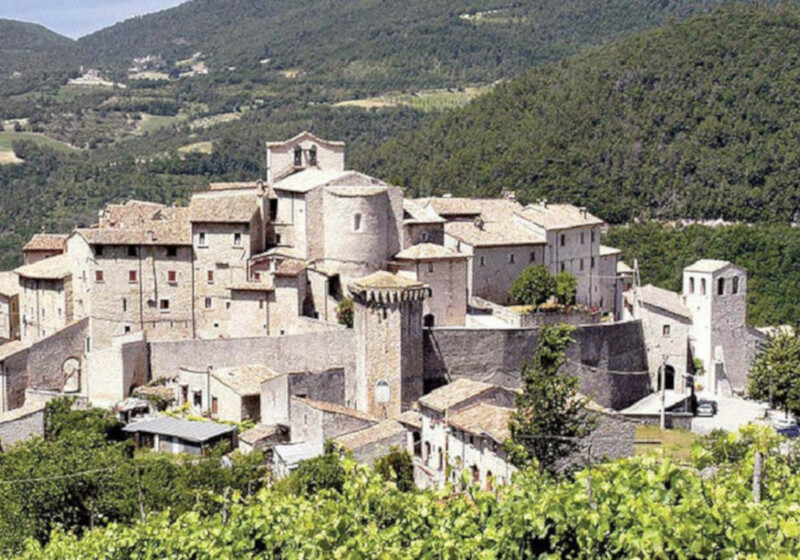 The opportunity that is offered to adventurers who decide to walk the streets of this small village is to enjoy the best of Umbria: walk the streets of cheese, discover the typical products of the area, while remaining within the walls of Vallo di Nera. “Formaggissima in 3P: Prosciuto, Pane, Pecorino”. Ham, Bread and Pecorino in a tasting march with a stop-over at each tasting stall. As Agnese Bendetti (mayor of Vallo di Nera) reminded us sheep farming is one of the key activities of Valnerina, a lifeblood for the economy of the area recovering from the earthquake but also a presidium of traditions and flavours of the past, which can be safeguarded and handed down thanks to events like “Fior di Cacio”. The event started in 2003 with this intent: to make the particular dairy production of Umbria known, to show the general public quality food consumed at zero-mileage, to make recognizable the name “Cheese of Valnerina” on the market and to support the shepherds who are the custodians of the ancient art of cheese making. After the earthquake, these messages certainly need to be transmitted and reaffirmed. “Fior di Cacio” seems like an excellent starting point for reviving the jewels of the Apennines, whether they are small towns immersed in greenery or gastronomic delights. Vallo di Nera still looks the same today: a fortified castle surrounded by the hills of lower Umbria. If Urbino is called by Baldassare Castiglione “a city in the form of a palace”, this village can be called a “castle town”. It takes its shape from narrow alleys, stone houses and Romanesque churches: a set of architectural elements that are almost entirely lost and should be something one wishes to take photos of. Observing it from a distance, the most characteristic elements of Vallo di Nera are surely the tower houses, which are accompanied by a taller tower that stands out on one side of town. The past in this small village lives not only in its arches and subways but also in the Casa dei Racconti, a research centre that collects traditions, anecdotes, songs handed down until a few years ago orally by shepherds. 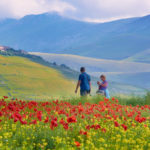 You can visit the nearby small towns: Piedilacosta, Piedipaterno and Paterno, Geppa and Meggiano, or embark on a spiritual journey and visit the Madonna della Stella Sanctuary, the Franciscan Hermitage of Monteluco or the Abbey of San Felice (already scheduled as a stop on one of the “Fior di Cacio” excursions).